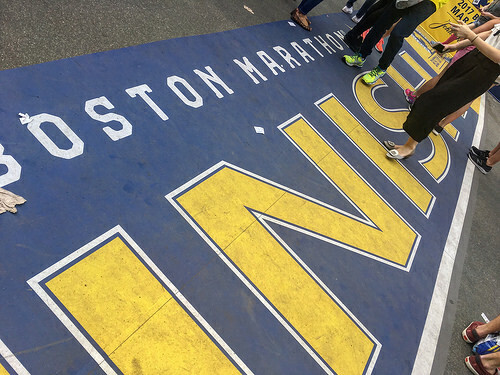 BOSTON — It was a day filled with service and commemorations in honor of victims and survivors of the deadly Boston Marathon bombings five years ago. Victim Lu Lingzi’s uncle, Sherman Yee, was present at the ceremony and private gathering. He said, “The family has been ‘overwhelmed by love and support from all over the world. '” He called Lingzi an “extraordinary girl” who represented the youth that come to the U.S. from China to study.